It’s that time of year again for the big high school dance. With that comes picking out dresses, tuxes, and limos not to mention corsages and boutonnieres. This may be a first for many high school students in terms of picking out flowers to wear or to give to their prom dates. 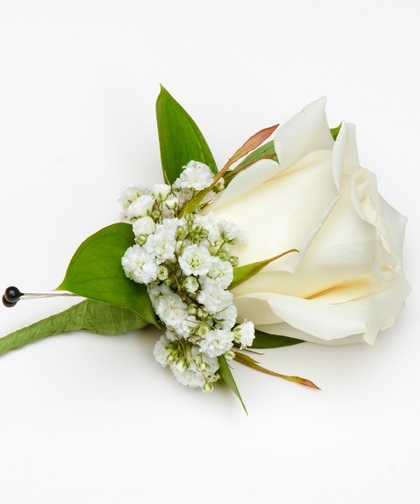 This blog post offers some prom flower advice while also showcasing some of our latest corsage and boutonnieres that reflect this season’s trends. 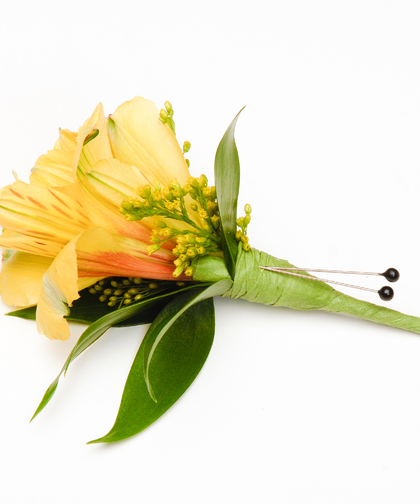 Many students and their parents want to know the basics about corsages and boutonnieres. 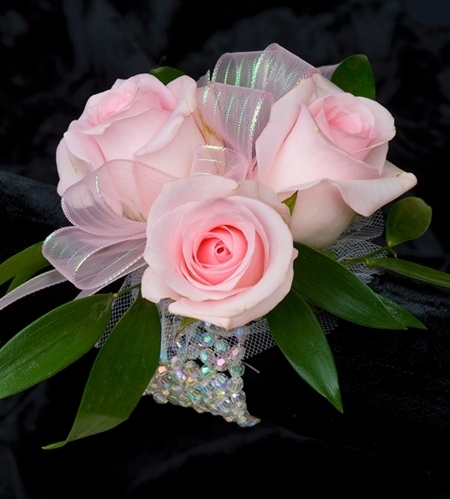 For example, there are trends each year that change the look of a corsage. This includes the ongoing trend of “blinging” out a corsage with rhinestones, pearls, and jewels featured on our jewelry wristlet corsages. 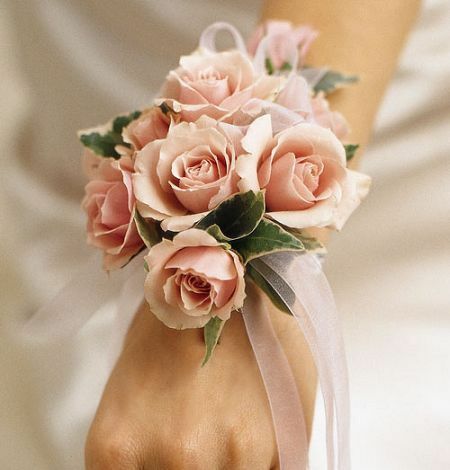 Every year, the fashion debate continues on whether the corsage should match the dress or not. The answer is that the corsage is not necessarily designed to match the dress but to actually compliment or accent the dress color, so it is actually best to choose a color that coordinates rather than matches. 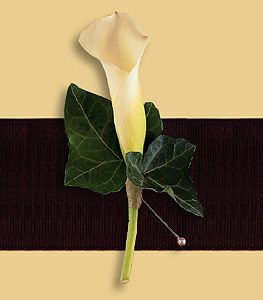 It is no longer the trend to have the guy order the corsage and the girl order the boutonniere. Now, everyone is involved in the prom flower ordering process and it usually all happens at once. We have an extensive collection of corsages and boutonnieres to choose from with a price range that provides a way to fit your budget for the big dance. This includes a range of flower choices, including orchids, roses, hydrangea and calla lily. 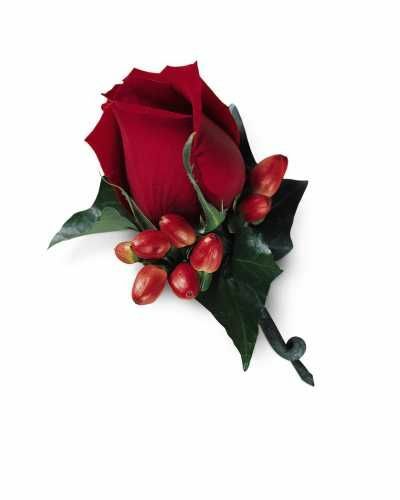 These are arranged with greenery and other accents to make them really stand out on a wrist or pinned on a dress or tuxedo. The color choice is also just as extensive to ensure you have something that enhances the look of your dress and style. Our floral designers create all types of corsage styles, including traditional to avant garde to also match your fashionable ensemble. 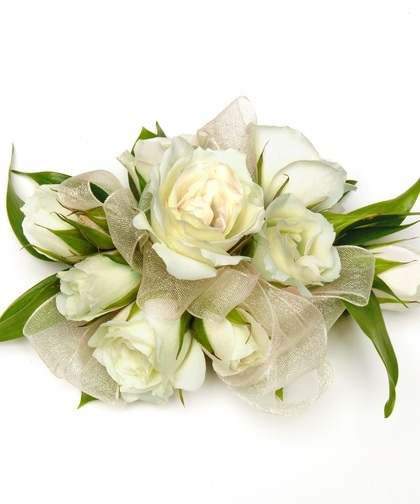 With prom day usually a hectic day of trips to the beauty salon for hair and make-up and getting ready, it’s great to know that Carithers can deliver the corsage. We can deliver your corsage to your door by 4pm for a small $5.00 service charge, saving you time on running that errand on prom day. 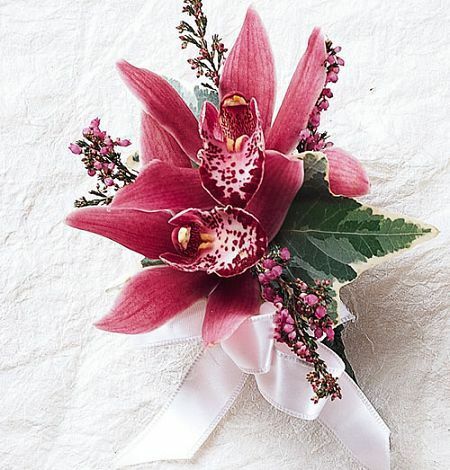 It’s prom season again in the Atlanta area so it means thinking about what type of prom corsages and prom boutonnieres to get for the important dance and to pin on the beautiful (or handsome!) date you plan to bring to the big dance. 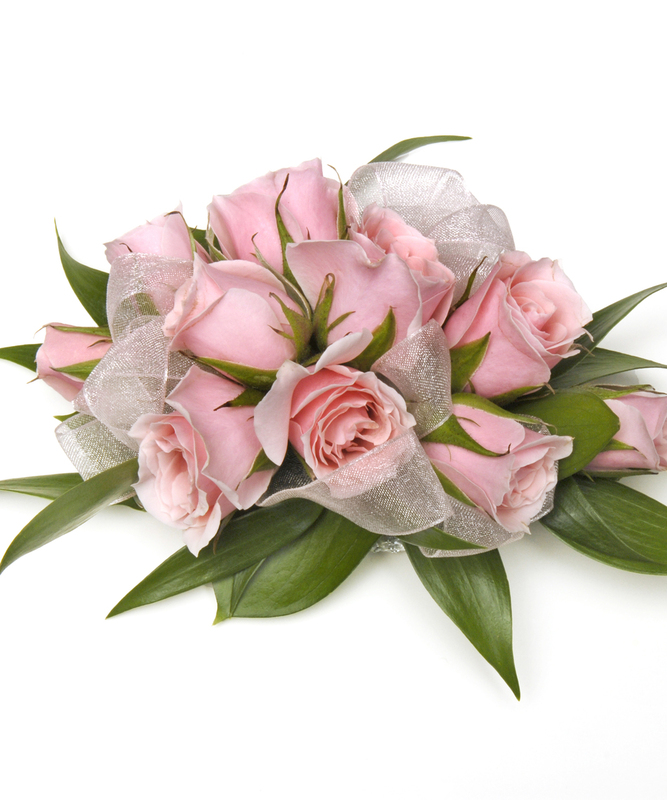 We’ve not only put together an extraordinary variety of reasonably priced prom corsages and prom boutonnieres, but we also have some special information about helping you pick the best flowers for the dance. 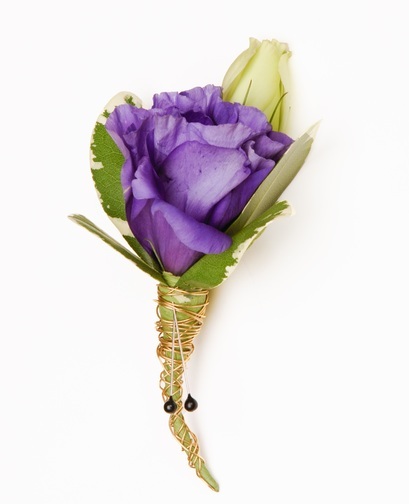 Typically, the guy has always order the prom corsage while the girl has purchased the prom boutonniere for her date. Times have changed and this doesn’t always happen. Now, it can be any one that does the ordering, including Mom or Dad. Just be sure you talk it over with your date to decide who is buying what so the prom corsage and prom boutonniere are not forgotten! 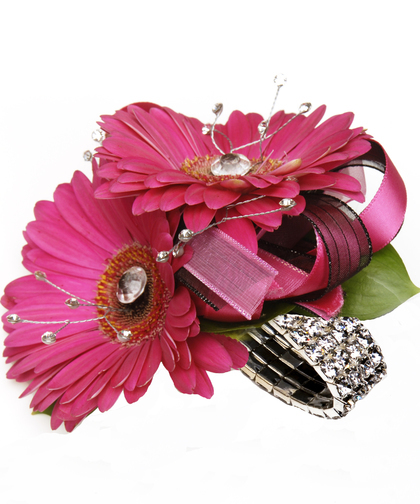 Your prom corsage does not have to match your dress at all. After all, it might get lost when everything is one color. Instead, find a color that complements your dress color or is a wonderful accent color so it stands out! 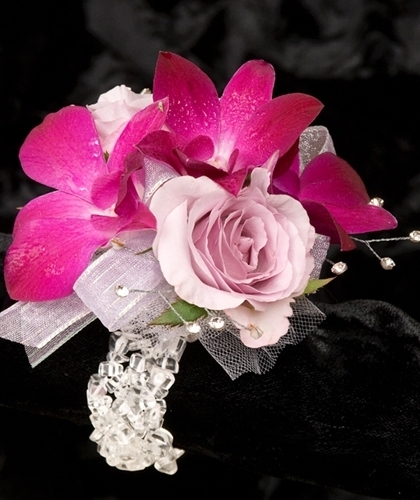 Every year, there are a number of trends that pop up for prom corsages while some traditional flowers remain favorites. Check out our video here to find out about some of the trends in prom corsages to give you some great ideas! This year is all about the bling, which means adding floral rhinestones, pearls, and jewels to the prom corsage as well as using jewelry wristlets, which are an upgrade from the traditional wristlet strap. 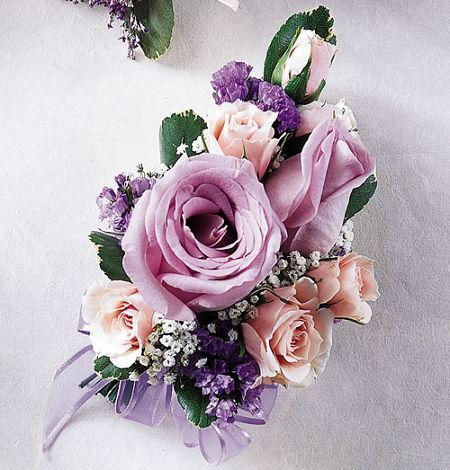 This gives you an extra incentive to make that prom corsage into a treasured keepsake that we can preserve for you. 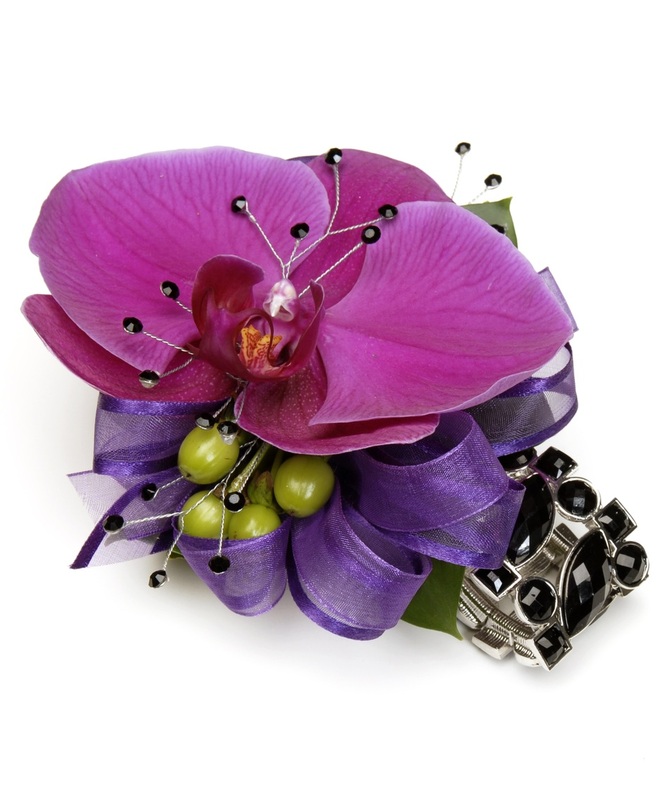 Are you ready to order your custom prom corsage? Be sure to call us at 770-980-3000 or place your order through the blog or our online store. Plus, we make it even easier for you on the big day! Instead of picking up your prom corsage, prom boutonniere, or both, you can opt to pay $5 and get our “No Worry” corsage delivery service that guarantees it to you by 4pm on the day of the dance. That way, you can spend more time on getting dressed and having fun!